Photo of: East Coast of Ireland: Wicklow: Greystones. 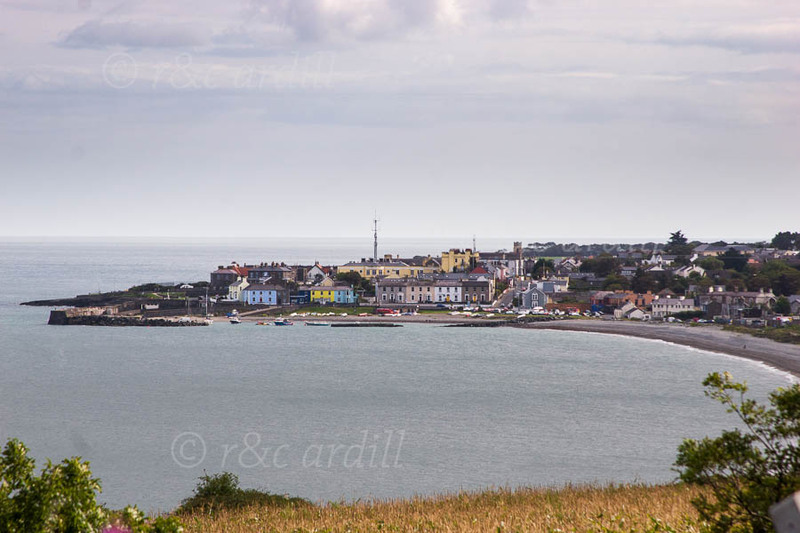 A view of Greystones with its lovely curved bay and strand. I took this photograph at the end of a lovely walk along the coast from Bray on a late summer's afternoon.